Sometimes musicians meet and intuitively know they match. A match in musically interests and a match in friendship. This happened to the Norwegian saxophonist Karl Seglem (1961) and the Swiss pianist Christopher Stiefel (1961) when they first met in Germany. They both felt a chemistry and when they listened to eachothers music later on, it was clear that they shared something despite of different musical backgrounds. It was just a matter of time before the opportunity was created and then they hit it off. This album is an adventurous mix for new musical territories. It combines jazz, folk, new age, wildness and improvisation. Just imagine the Nordic panoramas, the rough nature and vast skies. Above all your can hear how much fun the musicians had and how their their chemistry has resulted in a beautiful and unique sound. ""In its entirety the release designs beautiful arrangements between free jazz and melodical lines, shaped by the concepts of the two bandleaders. 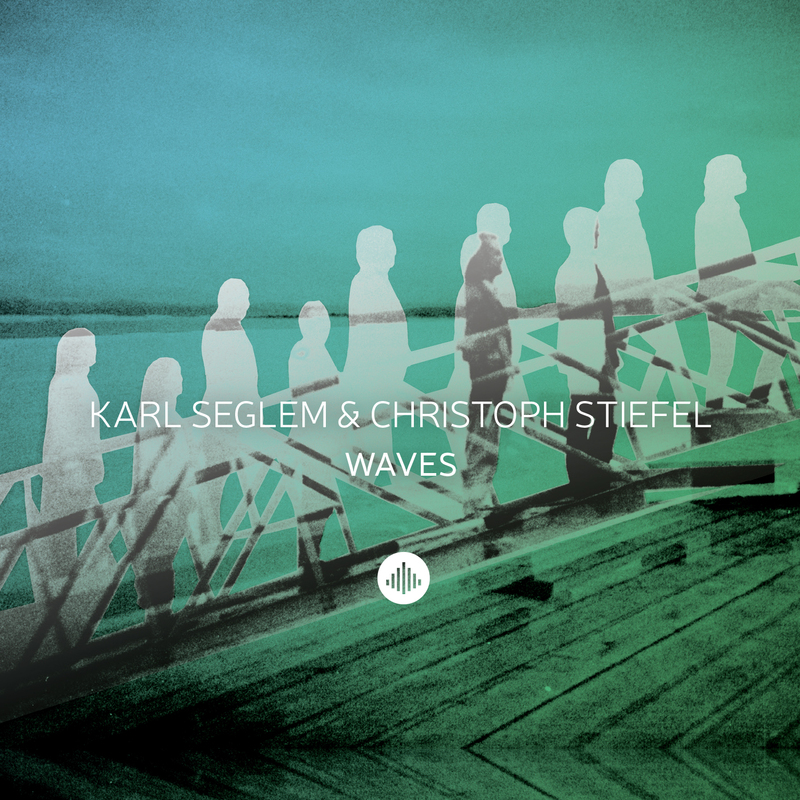 "Waves" is an excitement explosion and in any account worth discovering for the listener." "
"The enchantment of this album is the embedment of Nordic Jazz into the regionalism of the Scandinavian kingdom." "A music out of its own kind of poetry an beauty."